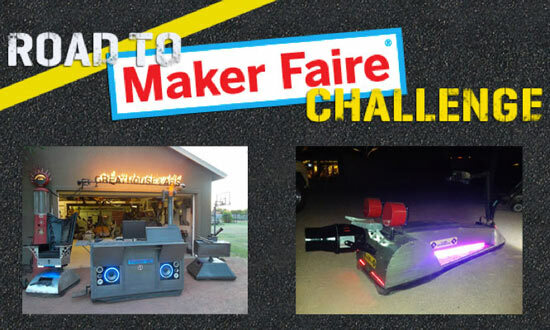 The Road to Maker Faire Challenge is over, and I’m here to report that I will not be headed to San Mateo for the Bay Area Maker Faire. Congrats to Greathouse Labs for winning the challenge! I was a little disappointed to see that Greathouse Labs has already been to a number of Maker Faires before and this was my one chance to make it to the Bay Area Maker Faire (the prize money would have made it possible) but hey, I was runner up! 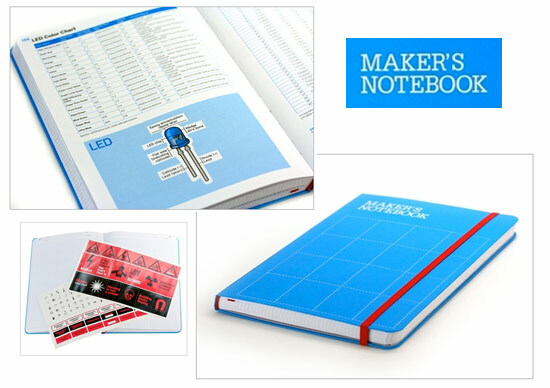 I get a sweet Maker’s Notebook and a one-year subscription to Make Magazine, so that’s pretty cool! I do want to thank everyone for the votes, because it meant a lot and it really did help! Since I won’t be going to Maker Faire on May 18th, 2013 I was planning on going to Chicago Northside Mini Maker Faire, but that may not happen due to some deadlines. (But you should still attend!) I am still planning on Maker Faire Detroit in July. I mean, we’ve got some racing to do. Posted on Sunday, May 5th, 2013 at 8:05 am. Subscribe to the comments feed. Both comments and pings are currently closed. Post on your own blog. Aw man, sorry to hear that.